Apple :: Open Systems Computing Corp. 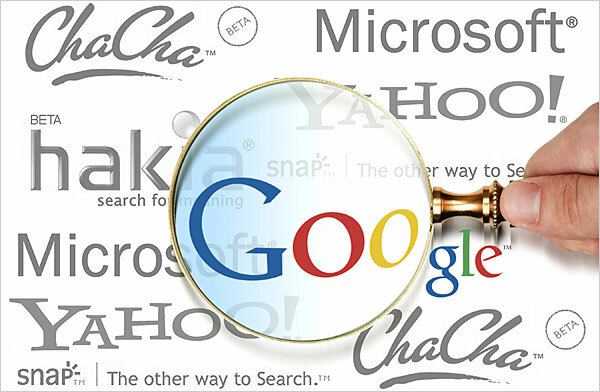 Wait, I know… There is no shortage of articles about Google search tips on the web. Frankly, most give you too much information – you’re just never going to remember it all. So I decided to go through them all and come with five tips that are so simple and useful, you’re bound to remember them. 1) Phrases: Perhaps the most powerful tool that I’m amazed more people don’t know about is the use of double quotes around phrases. Let’s say you are searching for cars that double as boats. cars that double as boats – Without the quotes, you’ll get a wide variety of search results – most not what you’re looking for. “cars that double as boats” – With the quotes, you get the results you want. 2) Definitions: If you need to quickly look up the definition of a word or phrase, simply use the “define:” command. 4) Flight Status Finder: Enter the airline and flight number into the Google search box and get back the arrival and departure times right inside Google’s search results. Have some of your own Google search tips? Let’s hear them! When it comes to our computer systems, it’s pretty safe to say that everyone recognizes the need to be security-conscious. But how many of us really know what to do beyond setting passwords? If you work in information security, you don’t need our help. For the rest of you, where do you begin? The task can seem daunting to the average user. Fortunately, there are plenty of resources to help you, even too many, probably. So where do you start? 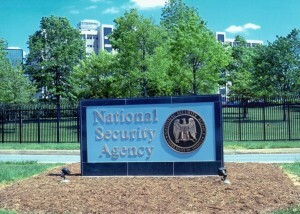 Well, how about from the people responsible for securing the nation’s information – the National Security Agency (NSA). The Information Assurance mission confronts the formidable challenge of preventing foreign adversaries from gaining access to sensitive or classified national security information. The Signals Intelligence mission collects, processes, and disseminates intelligence information from foreign signals for intelligence and counterintelligence purposes and to support military operations. 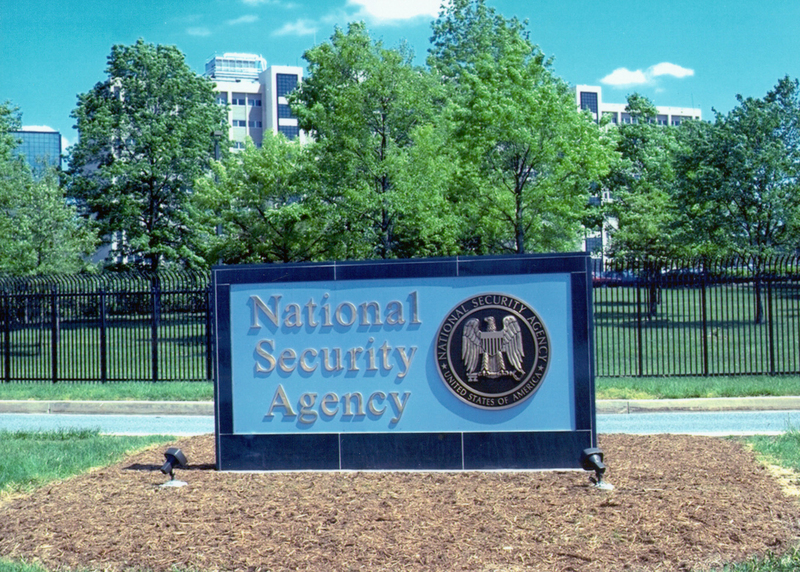 This Agency also enables Network Warfare operations to defeat terrorists and their organizations at home and abroad, consistent with U.S. laws and the protection of privacy and civil liberties. Surprisingly enough, this agency that lives and breathes secrecy, publishes a wide range of security guides that are completely yours to use for free. These guides are good starting points. Be proactive – don’t wait for something bad to happen.